Don't let a low budget get in the way of your much-deserved holiday. The holiday season is upon us. Many people will be going on vacations to mark the end of the year. Going on a vacation is a great way to relax, unwind, and reward yourself after a year of hard work. But holidays can be costly, and if you are running low on cash, you might kiss the idea of going on holiday goodbye. 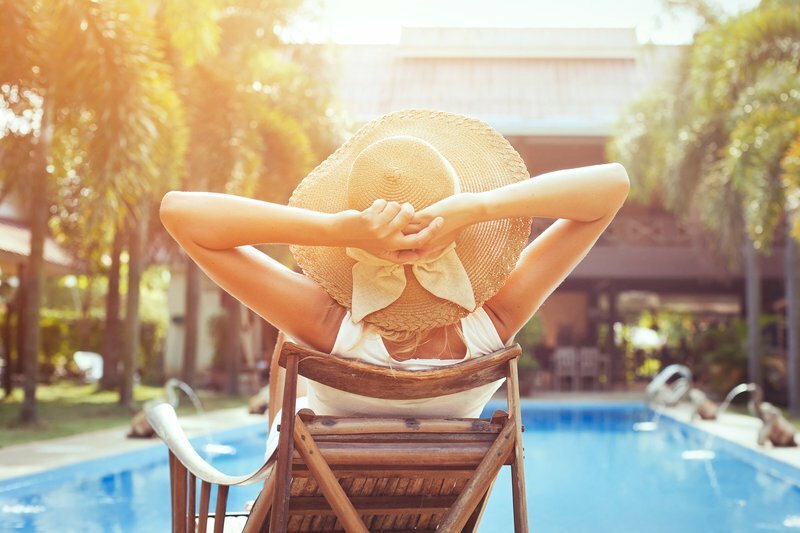 But, before you do, we have tips that can help you get your much-deserved break without breaking the bank. Booking accommodation is no longer expensive, thanks to the many holiday deals online. But, make sure you only buy deals from trusted websites. If possible, rather pay after you have seen the accommodation, because sometimes reviews might be misleading. If the place where you are sleeping doesn’t offer breakfast, you can pack your own cereals to avoid having to spend money on buying breakfast. You can even include sandwiches and pre-packed foods for lunch. If you like to snack along the way, it’s best to buy snacks at your local stores than at convenience stores which might be costly. Buy enough snacks that will cover you for the entire trip and stay at your vacation. If you are planning a vacation outside the country, make sure you know the currency of the place you are going to and how much things cost to avoid nasty surprises. Flying can make you reach your destination faster, but it is also costly. Cut down the expense and rather use your car. Besides, driving will give you a chance to explore as you can stop along the way and see other places. If you are running low on cash, it is not advisable to try and experience the most expensive activities. Stick to activities that suit your budget.